Employee Referral Programs and the Data Privacy Act (Philippines) - Send and Receive Automated Call and SMS Text Campaigns. Are you possibly violating the DPA? What happens when you violate? 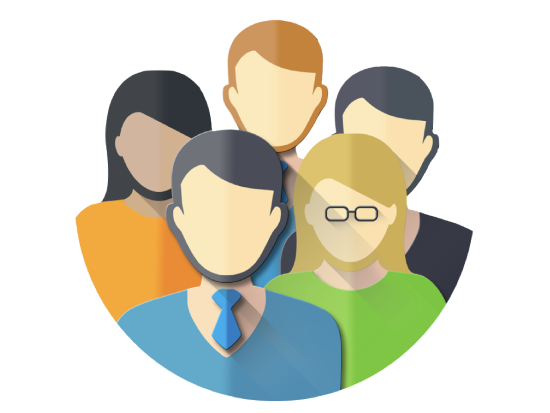 Is your employee referral program violating the Data Privacy Act? If your employees are still giving you their friends’ contact details, you could end up in jail. What happens if you violate the Data Privacy ACT (DPA)? This sounds scary. And it is scary. But you can avoid these risks. Don’t know where to start? Our specialists can lend an ear. 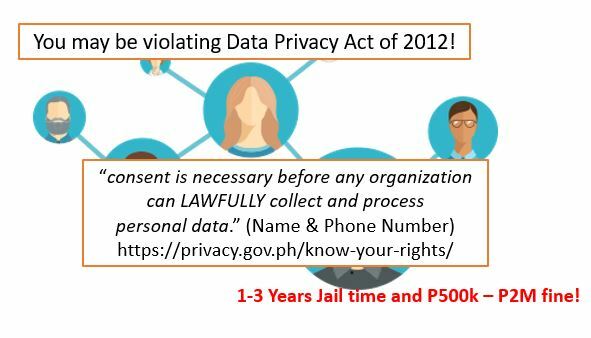 Are you possibly violating the Data Privacy Act (DPA)? If your current employee referral system works this way, then you are likely violating the DPA. Why? Because the referral did not give you their consent for you to store their personal information or to reach out to them.